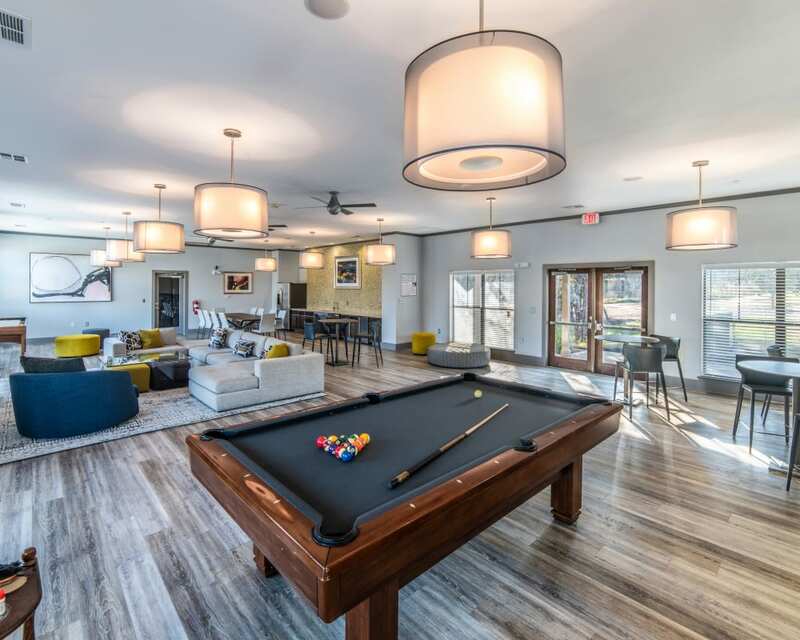 Find your calling at Ethos Apartments. 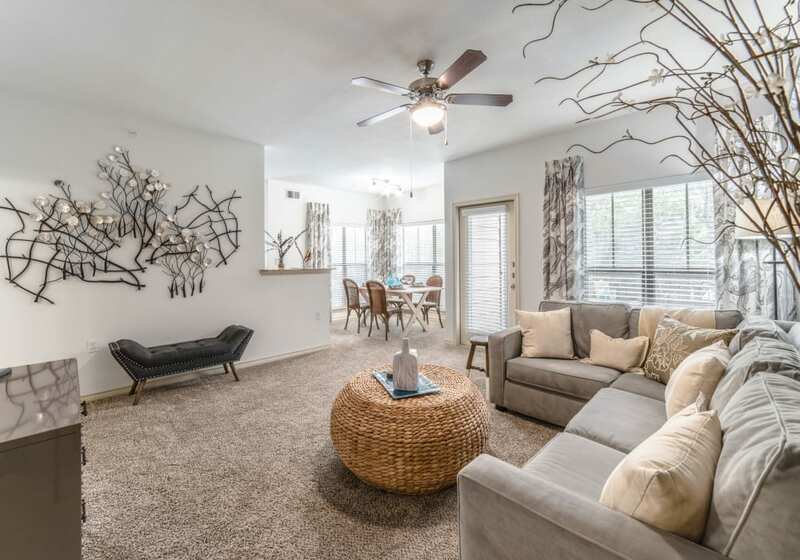 Our one, two, and three bedroom apartments for rent in South Austin, TX, near Southpark Meadows have the elegant touches you desire such as stainless-steel appliances, high ceilings, and plantation blinds. 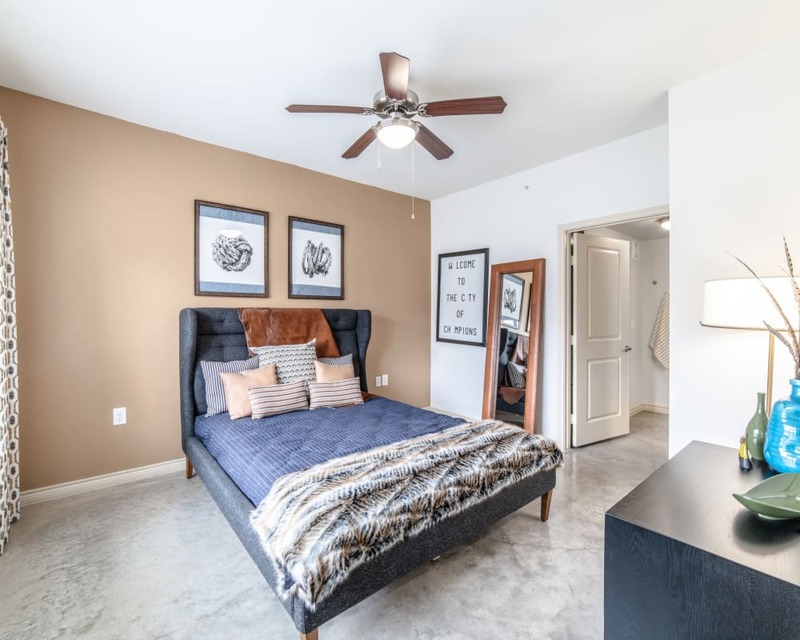 If you are looking for more space to spread out, consider one of our apartments with a private enclosed yard. 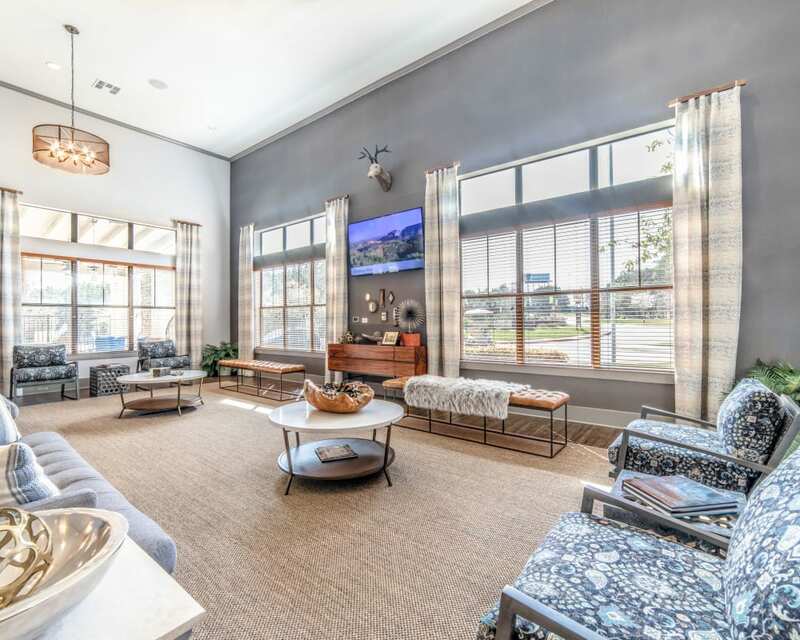 Residents in our community enjoy amazing features like a private 5-acre park with extensive walking trails, a modern clubhouse with WiFi, and communal grilling stations for special events. Satisfy your taste for elegance with a luxury apartment at Ethos Apartments. 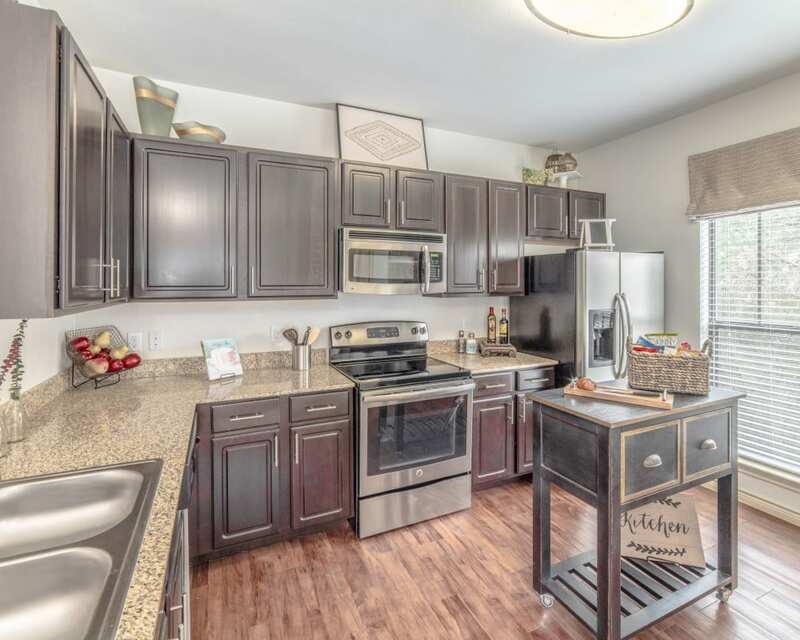 At Ethos Apartments, you will find an atmosphere of sophistication thanks to detailed touches like natural dark wood cabinets, granite countertops, and beautiful natural views. Store your wardrobe and belongings out of sight with walk-in closets, and enjoy flourishes like wood-style flooring and plush carpeting. Even the bathrooms feel luxurious thanks to tiled flooring and garden-style tubs. 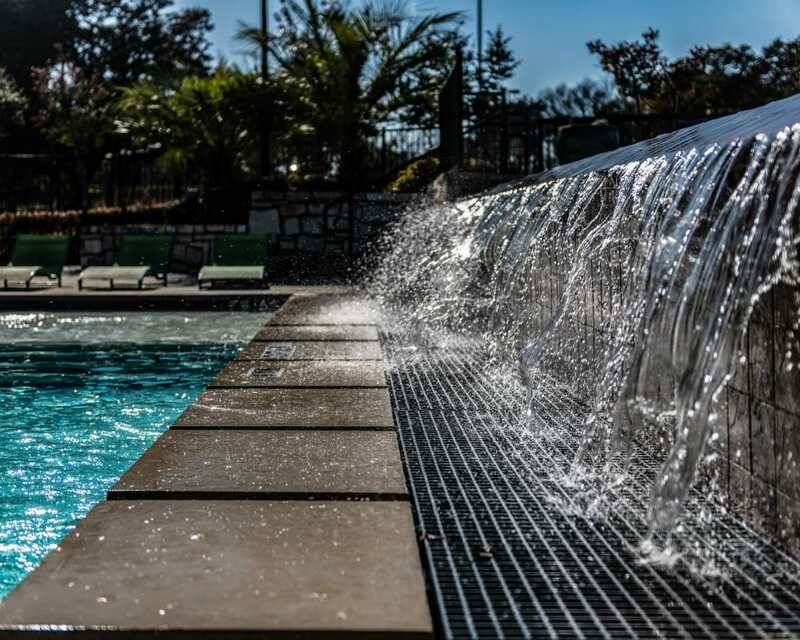 Our pet-friendly community is designed to please with two onsite dog parks, a 24-hour fitness center, and multi-level resort-style pools with fountains and waterfalls.  See all the elegance Ethos Apartments has to offer by viewing our Amenities page.  Located a short distance from downtown Austin, Ethos Apartments offers all the benefits of city living without all the distractions.  You will enjoy easy access to shopping malls, restaurants, and entertainment. When it’s time to walk your dog, choose from dozens of natural green spaces nearby. 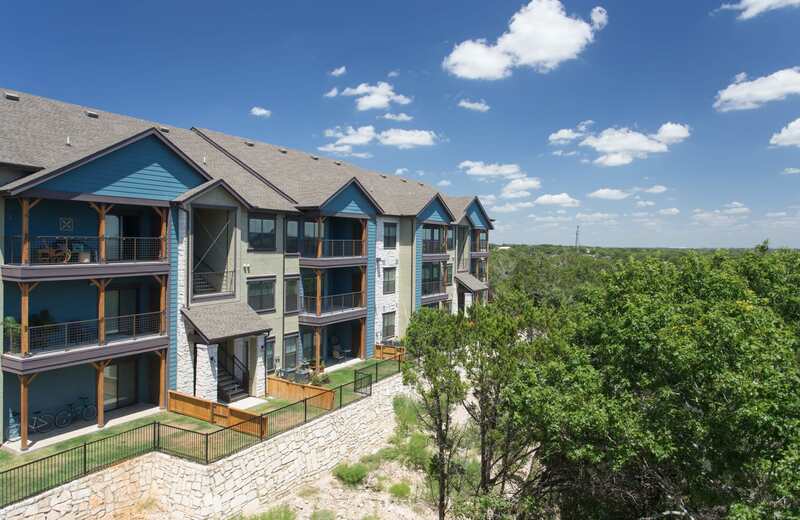 Commuting to work is a breeze thanks to our convenient location on I-35. 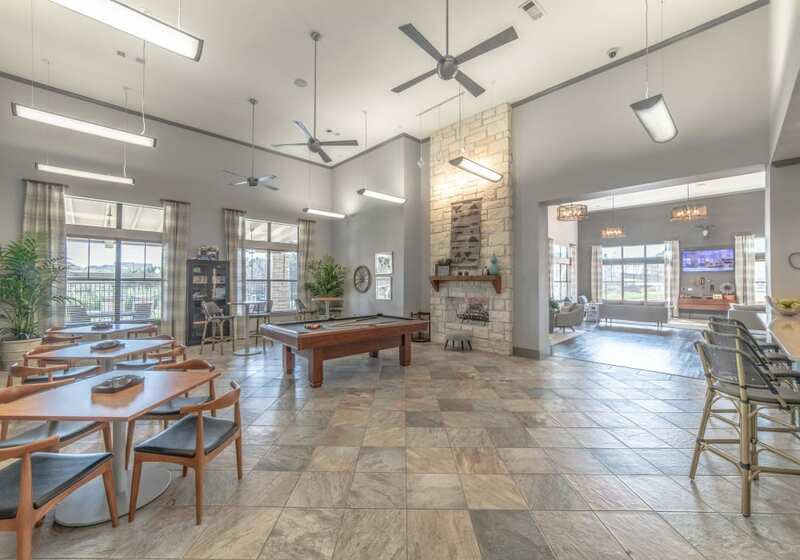 South Austin has a little something for everyone.  Visit our Neighborhood page to learn all you can look forward to near Ethos Apartments.